When it was announced back in 2010 that Gearbox would acquire and finish Duke Nukem Forever, people let out a sigh of relief. Gearbox had a great track record of excellent first-person shooter games and had recently released Borderlands to critical and commercial acclaim. There was no way gaming’s longest running joke was going to be bad. Despite six years having passed since then, people still look at Duke Nukem Forever with a mix of derision and disgust. It was a mashup of old-school design philosophy with new-school mechanics alongside poorly constructed levels and some questionable humor. It brought up the debate of whether or not Duke Nukem, as a character, had any relevance in the modern world. Since Forever, Duke hasn’t starred in any new adventures. We’ve seen re-releases of the eternal classic Duke Nukem 3D, but it seems like Gearbox is either ashamed of its past or has no idea how to acclimatize Duke to fit modern sensibilities. Duke is a relic of a bygone era where being politically correct wasn’t a priority, so most of what he utters is offensive today. Bulletstorm, though, was a game that was offensive to everyone. You have men fighting alongside a woman who is just as much of a badass as the main character and even dishes out the same kind of insults. You have insults based not on race, but on pent up anger and self-reflective hatred. Main character Grayson Hunt is on a quest for redemption and he lashes out because of his own perceived failures. 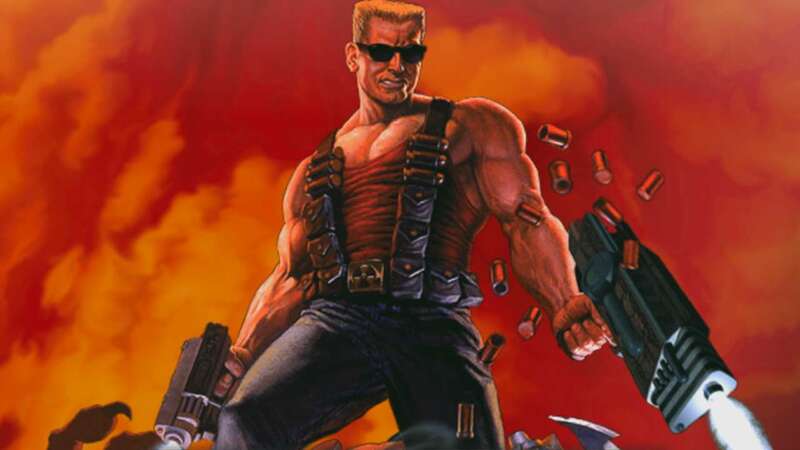 Putting Duke Nukem into that kind of story role could have been the shot in the arm that the character needed. Most of Duke’s personality centers around his own inflated ego, so having him riff with other characters that are just as headstrong could have been an introspective journey that brought out something new within him. Instead, Gearbox lazily shat him into Bulletstorm without much consideration as to why. To their credit, Gearbox never advertised Duke Nukem’s Bulletstorm Tour as a transformation of the game. While they did vaguely state that the game had a “re-recorded script and brand-new lines,” there was never a mention of any new content or even acknowledgement that Duke existed within the universe Bulletstorm is set in. Still, this could have been a chance to give longtime fans something more than just a stupid bonus on a totally unrelated game. The worst offender is just the lack of care taken with integrating Duke into the regular game. While all of Grayson’s lines are re-dubbed, the lip syncing on Duke’s character model is not. In the opening scenes, you’ll see Duke muttering a few choice words with his lips then continuing to move like some awful Hollywood dub job. They don’t even bother to change the animations, having Duke move his arms and point to things without mentioning them. All of the characters from Bulletstorm have their dialog remain untouched, so Ishi and Trishka will still refer to Duke as Grayson. While this might be initially funny (with Duke asking, “Who the hell is Grayson?”), it becomes a big problem later down the line. Like I said, Duke has a huge ego, so he would never stand for not being addressed by his actual name. Then there is just the general delivery that Jon St. John (Duke’s longtime voice actor) brings to the table. This has to be the sloppiest I’ve ever heard Duke sound. Even my sister, who has a huge fondness of Duke from the ‘90s, was baffled that this didn’t really sound like The King. I know Mr. St. John has aged, but I’ve met the man in person and he can still deliver the old lines. I think he just truly didn’t care or felt disrespected that Gearbox wasn’t doing something else with the character. Really, why was Duke even placed into Bulletstorm? I think that can be answered quite easily: pre-order culture. 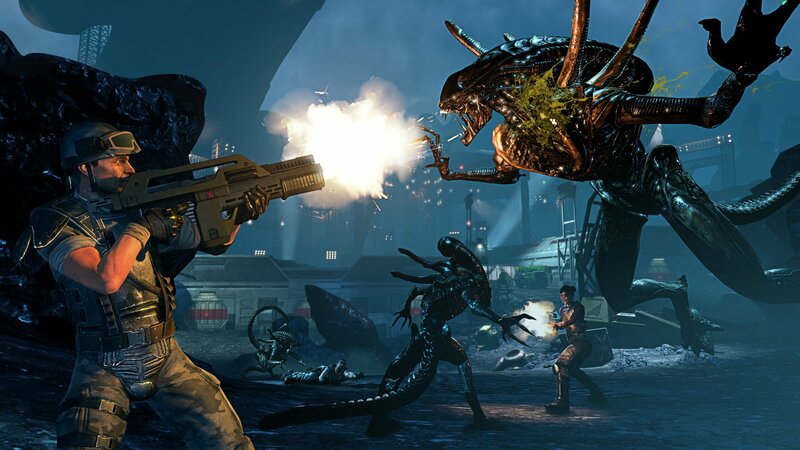 Gearbox doesn’t give a crap about what happens with Duke Nukem. This company shut down a fan-made free remake of Duke Nukem 3D seemingly because it would have upstaged their lazy port of the game from last year. No, they just wanted some incentive to get people blindly dropping money on their recently acquired intellectual property. Pre-order culture has become a massive problem in mainstream triple-A gaming. We see sometimes significant content being gated off for people who don’t take leaps of faith before a title is even released. 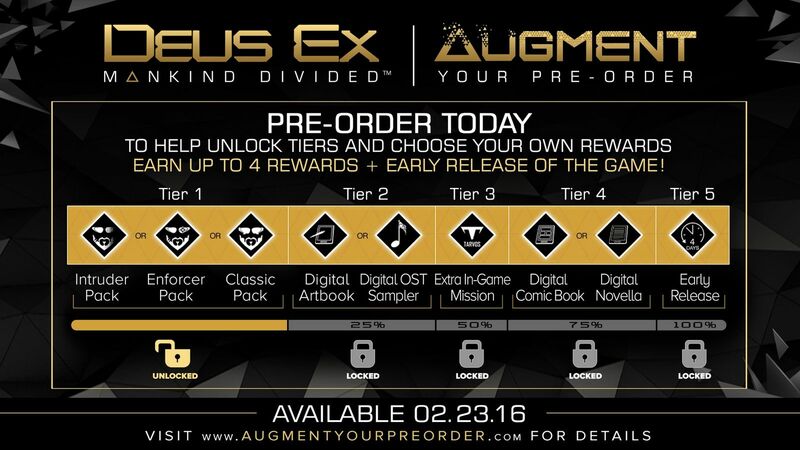 This has led to tremendous flops like Deus Ex having an "augment your pre-order" campaign or retailers getting exclusive content for specific games to incentivize people to shop at their outlet. We’re also in an era where nostalgia is being readily milked by companies to earn profits. Take a look at the recently released Power Rangers film for further proof. No one was clamoring for another feature length Power Rangers film, let alone another damned reboot of a "classic" franchise. The only reason that film was green lit was due to fear over starting a new franchise. When you can guarantee that people will populate seats because of brand recognition, why would you even take a chance on something new? That mentality can basically be placed upon every remaster released, as well. Bulletstorm definitely got the short end of the stick back in 2011, but the original version was fine enough. We did not need to see a re-release of the game so soon, or at least not being sold on nostalgia by including Duke Nukem. That move all but confirms that Gearbox didn’t have enough faith in the main game. They’re holding a potential sequel hostage with this remaster and they’re even throwing in Duke to satiate fans that are looking for The King’s return. Instead of taking the time to properly promote People Can Fly’s cult classic or actually develop a new title for Duke, we’re getting a mash-up that no one really asked for even if Duke kind of makes sense for Bulletstorm. Then again, this is the same company that lied to our faces about Aliens: Colonial Marines and continues to exhibit shady business practices. Why did I expect anything more from them? 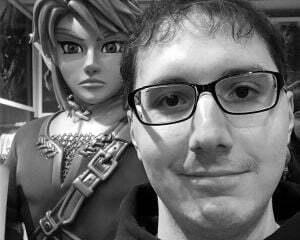 I’m mostly just disappointed that his happened to two things I actually like. Despite Duke Nukem Forever being a flaming trash pile, I’ll never forget my time with 3D and how creative its level design is. 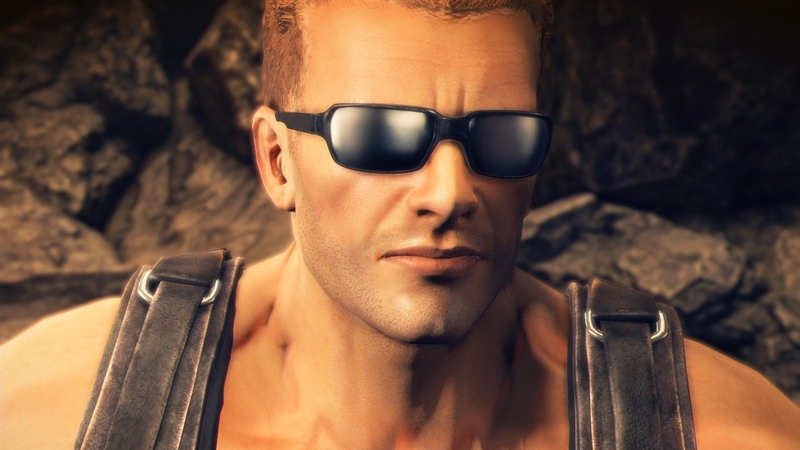 Duke Nukem is goofy and crass, sure, but that doesn’t mean he can’t work in a modern space. Duke just can’t work under the care of Gearbox because they don’t care about anything but the bottom line. For that matter, because of launching Full Clip Edition at $60, I’m almost certain Gearbox has washed their hands of anything to do with a sequel. Maybe I’m underestimating the cost required to rebuild a game for newer consoles, but releasing this for $30 would have given it the shot in the arm that the original never had. 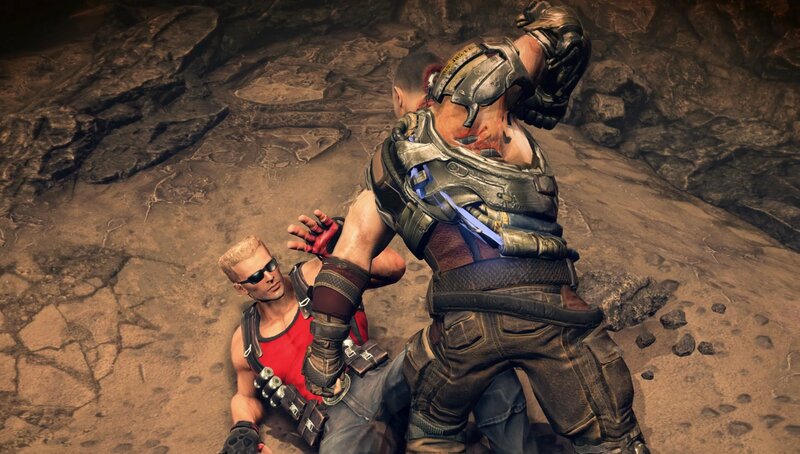 So what does this mean for Duke Nukem’s Bulletstorm Tour? I’m sad to say this, but I feel it’s a total failure. It might be worth a chuckle or two, but this easily should have been a feature included in the remaster and not some extra DLC. If you didn’t pre-order Full Clip Edition, then don’t even bother dealing with this. Duke is dead on arrival for his tour and that is a shame.